Could pay for the salary of a forest planter for one month. Could buy 50kg of books for children in village primary schools. 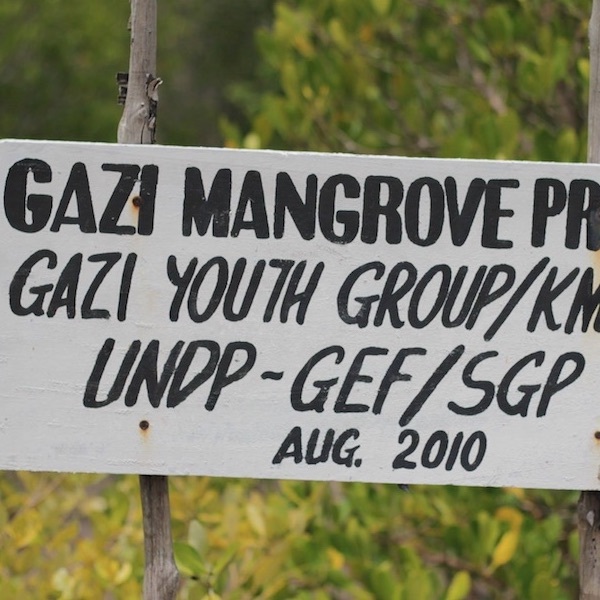 Could source 5 mangrove propagules for planting and restoration. 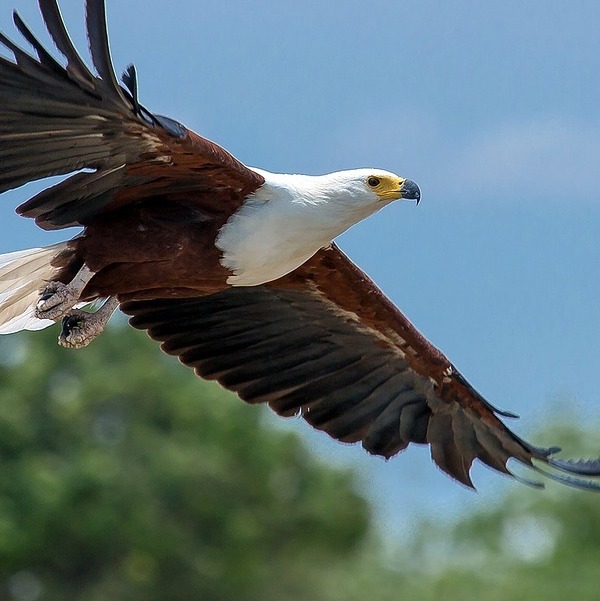 Any donation could protect beautiful species like this Africa Fish Eagle. 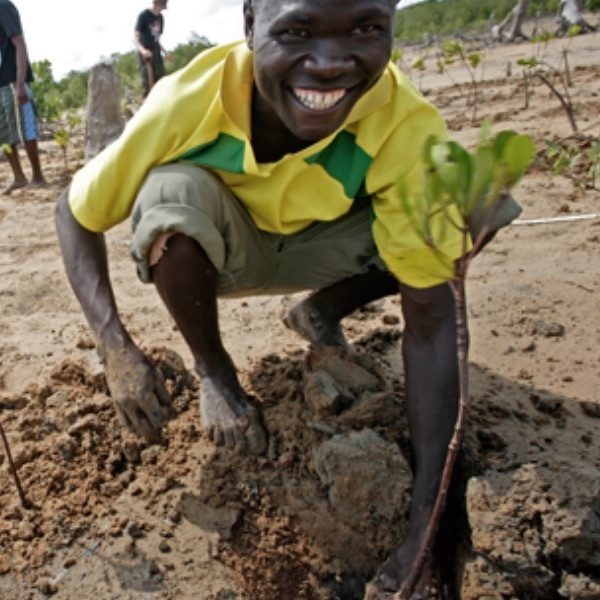 We’re at the forefront in the work to protect vital ecosystems and support the people living around those ecosystems as projects materialise. Through this, we’re helping to safeguard our most cherished wildlife – including magnificent mangroves, eagles and countless marine life – by protecting the mangrove nurseries which shelter marine species at their most vulnerable stage. We’re also working to invest in the lives of people, those closest to these vital ecosystems and those with the most to gain from their protection. 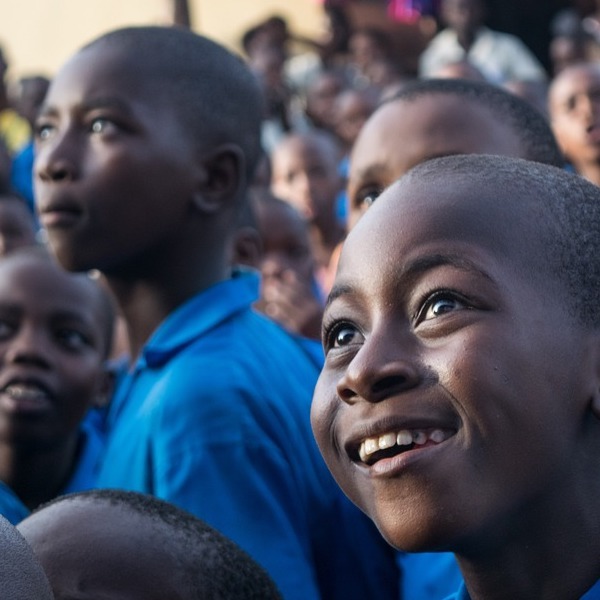 We value all the help from our supporters on this journey to develop a more equitable conservation. Thank you for joining us in this mission, and for donating today!